In April 2017, during our 7-year Anniversary Open House, Paul and Linda Widmer approached us about an available lease they owned in Bell Plaza, West Lafayette. It was the former Baker’s Peak (which had a reputation for great cakes!) and they asked the Homestead if we would be interested in occupying that open space. At the time, we had a retail location open in Carmel, Indianapolis in the Village of WestClay. We were also in the middle of remodeling our “Cafe building” (the old cafe building across the Homestead parking lot) which we turned into a production kitchen, storage, and office space. It was mostly complete, but there was still a lot of work to be done on it! We were adding a large walk-in freezer as well, that was about 20′ x 24′. Needless to say, we were super busy! Mike and Jody’s first response to the Widmer’s offer was that it looked a little overwhelming to them… and once they went and toured the available space, it looked even more overwhelming! 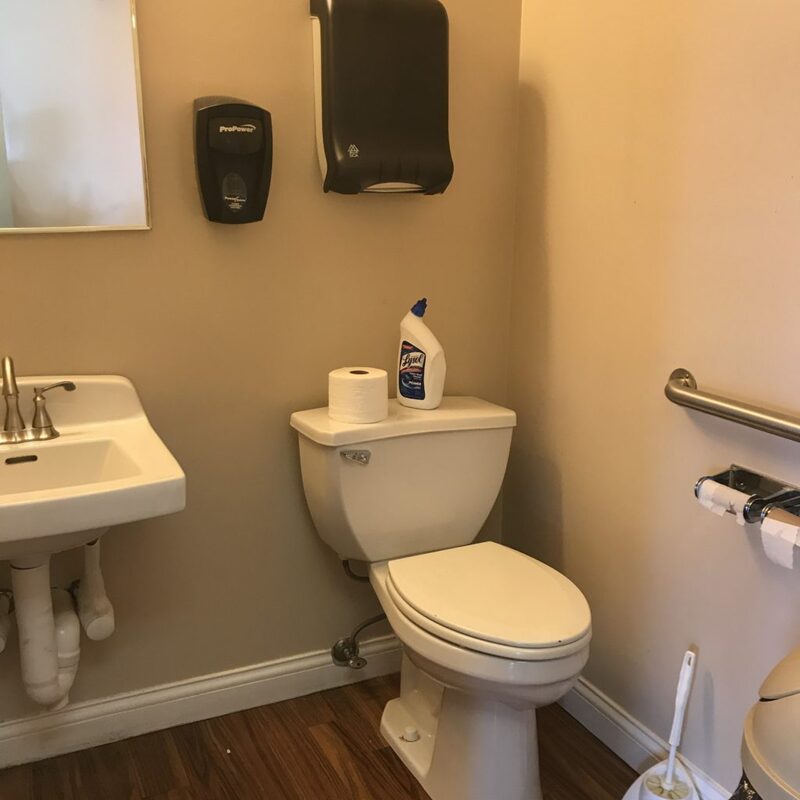 They observed immediately that the whole building needed completely cleaned, redecorated, and updated. Rather than pushing the opportunity aside, however, they started brainstorming about it and decided that it would be logical to close our retail location in Carmel and open up a closer location in West Lafayette. There were a few reasons for this decision: the West Lafayette location would be an hour closer to us than our Carmel location, it would be located in a high-traffic area along Sagamore Parkway, we already had a large customer base in the Lafayette area, and we would have the opportunity to make and serve food in West Lafayette. We loved the community in the Village of WestClay and we were sad to leave, but the decision made sense from both a logical and business perspective. 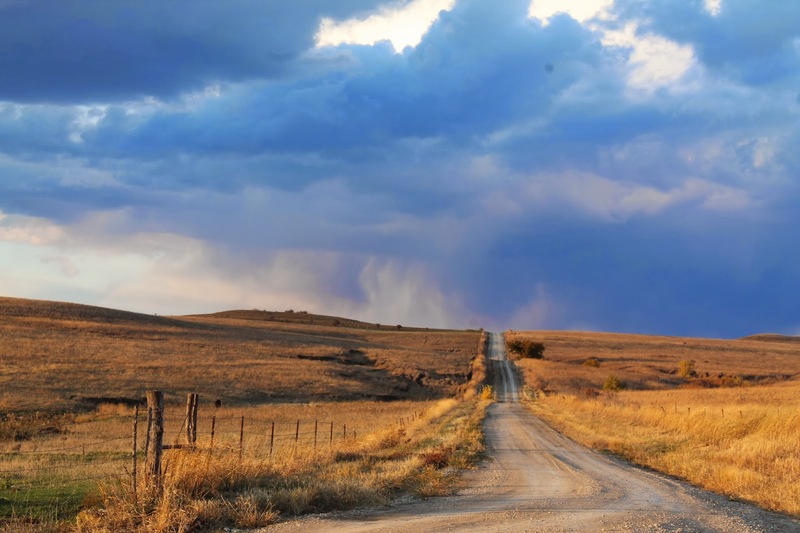 What did this decision mean for the Homestead? A lot of work ahead! Mike and Jody agreed to take the spot in Bell’s Plaza about mid-summer, and it wasn’t until Labor Day weekend that they were able to dig in and start working on it. Their goal was to open in October (before the holidays! )… which meant they had two months to get everything done… not to mention the challenges of doing almost all the work themselves, harvest starting for Mike, finding and training a whole new staff for that location, keeping the home fires of the Remington location burning, and cleaning, remodeling, and restocking everything. To say they were a little overwhelmed would be an understatement! With a few hands to help and with a whole lot of enthusiasm, the project came along nicely! Mike’s to-do list included taking out old piping, moving old equipment, installing new equipment, hauling appliances from West Clay, and just a lot of the nitty gritty work! 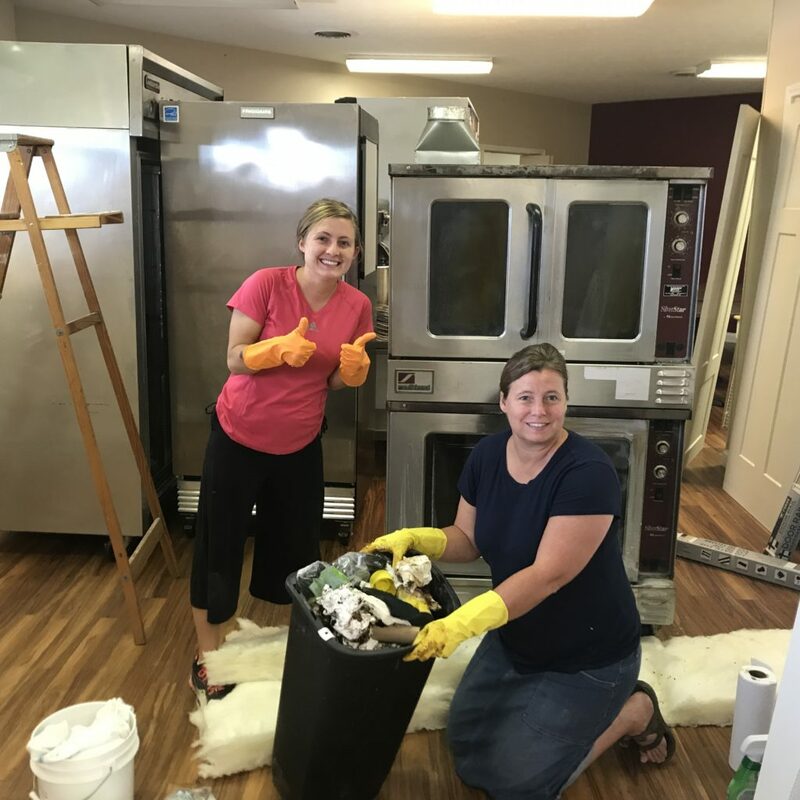 Jody worked hard and also made sure employees that were helping had a task to do, whether it was cleaning down walls, scrubbing floors, painting walls, scrubbing appliances, etc. We ordered new outdoor Homestead signs, put up shiplap walls, purchased new furniture, put grids in the windows and over time, whipped the place into shape! 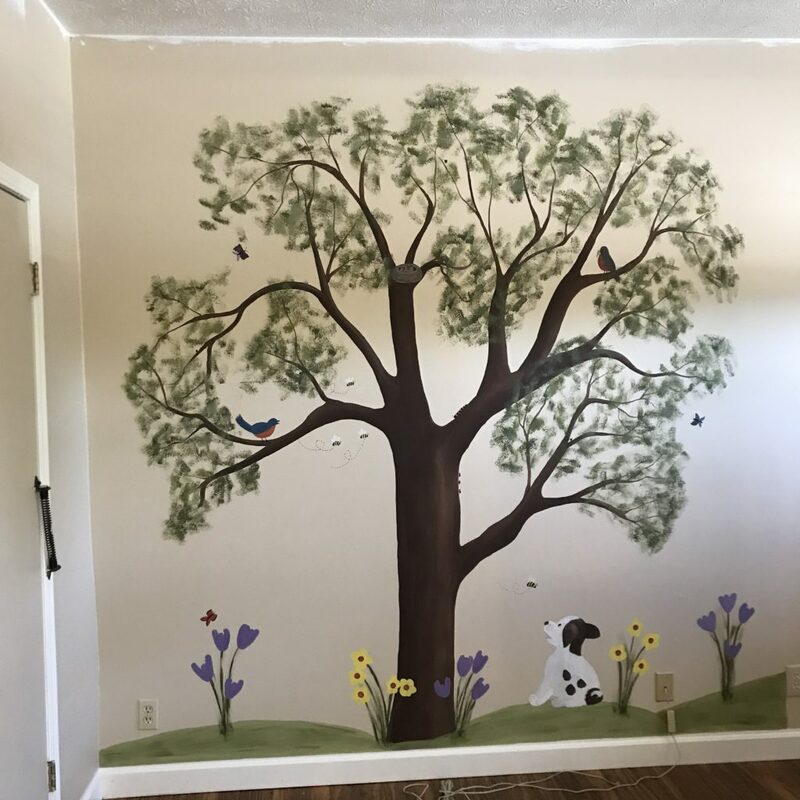 We were so excited about how it was turning out, especially considering how it used to look. As our deadline came closer and closer (we were aiming for October 25th), things started getting a little more hectic. There were a lot of details that needed attention such as deciding how much bulk food we should order, stocking up the kitchen with baking supplies, deciding what should be on the menu, filling in gaps in the work schedule, stocking the freezers with homemade frozen foods, and so much more. The night before we opened (October 26th), I (Larissa) was there late giving the final touches to the menu boards. Finally, our opening day did come on Friday, October 27th and we were thankful to be fully-staffed and prepared for the day. We were also thrilled to be enthusiastically greeted by the West Lafayette community! 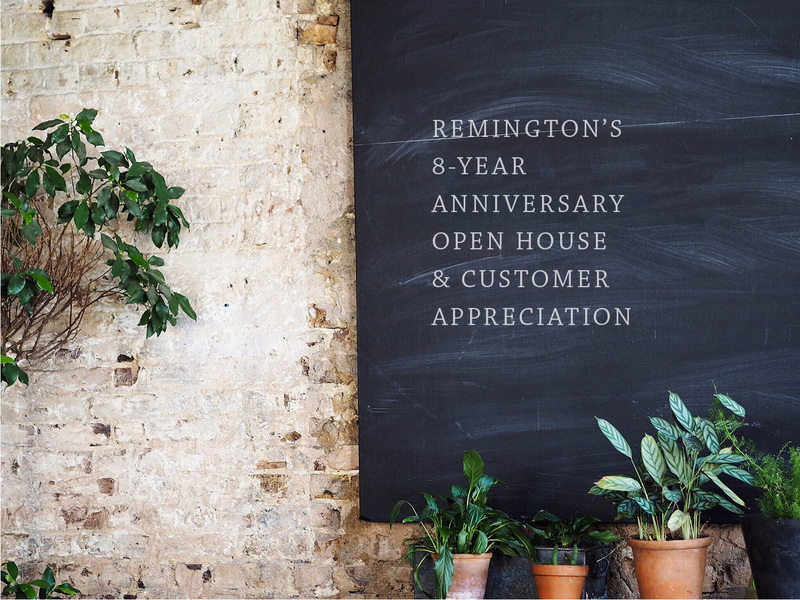 We opened our doors with fresh cinnamon rolls and blueberry scones. The first day wasn’t without its glitches and mistakes, but we had a very busy day and are so thankful for the support we have received. 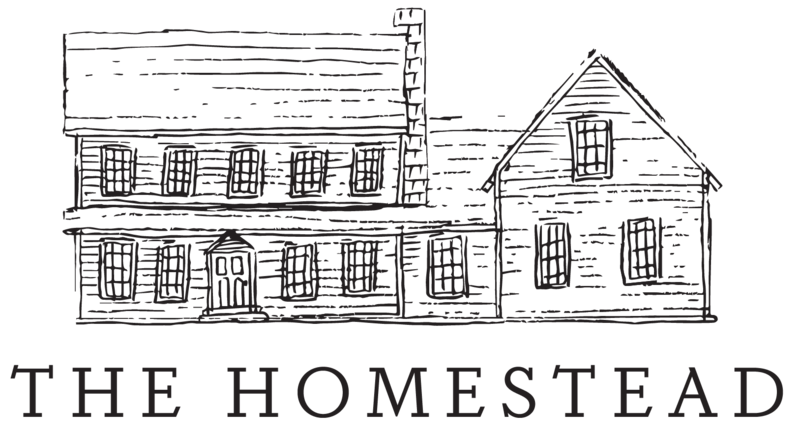 We look forward to the growth of the West Lafayette location and also look forward to serving the Lafayette community through the Homestead! Our little room we use for relaxing! 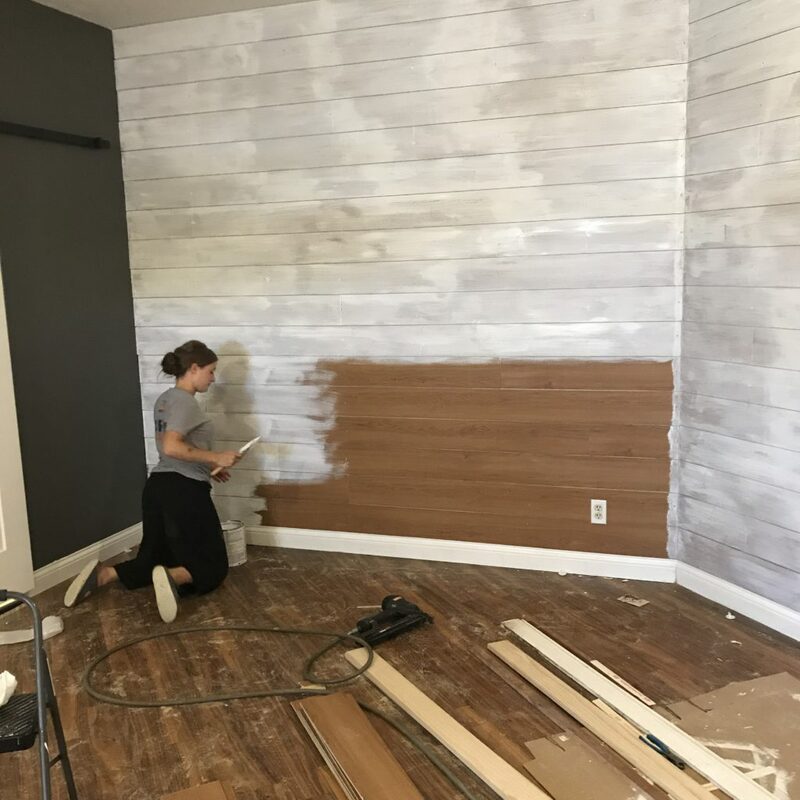 Larissa working on painting a shiplap wall that Mike put up. The wall used to be a deep red. Mike is tearing down a wall so we have more customer space. The building before we started on it! Things looked a little messy and chaotic while we were working on it! The old pipes and sink… everything on this wall got removed and the walls got scrubbed down. The Baker’s Peak register and store-view. Our crew before opening for the first day! 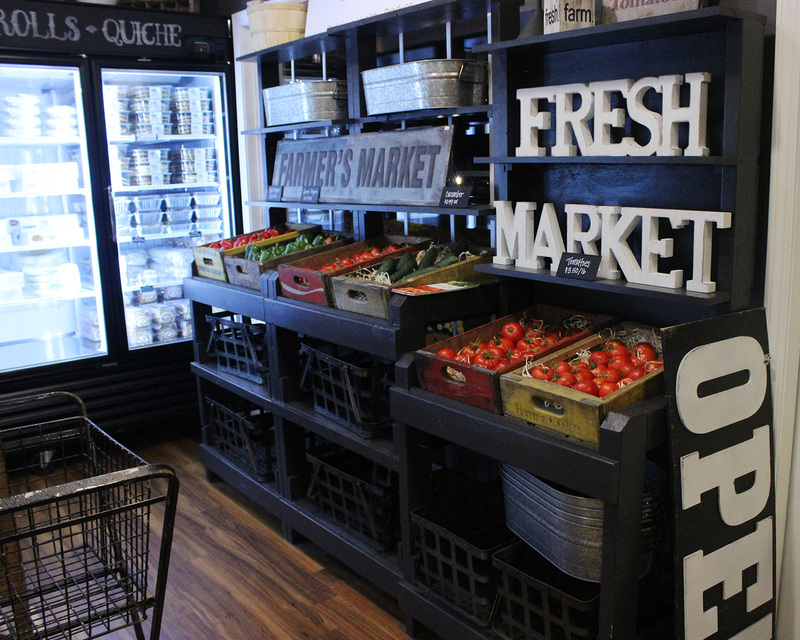 Our Freedom Foods “Farmer’s Market” section- we are offering fresh produce!